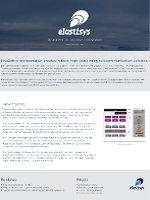 Elastisys provides products and services for scalable and responsive IT systems. Our customers come to us to get worry-free cloud operations. We deliver by professional services (consulting) and software solutions, centered around automation. We have patented predictive auto-scaling technology with multi-cloud capabilities. Our products and services extend on decades of internationally leading research in distributed systems, high performance computing, and cloud automation. Our company was founded in 2011 and is a spin-off company from the renown distributed systems research group at Umeå University. We believe that machine learning and AI should be more extensively applied to automate IT operations. Just like we can build self-driving cars, we should build self-driving computer systems. Skilled technicians get more time to deal with problems that matter when systems manage themselves. Their time should not be wasted with manual and boring routine tasks. Instead, they should focus on the issues that bring actual benefit to their companies. Let computers deal with the boring problems, so your team can bring more value! Our team consists of expert devops engineers and data scientists. They are available as consultants to help you reach success sooner. We are Sweden’s only Kubernetes Service and Technical Partner. We also have great partnerships with RedHat and Canonical, too. Let our experienced team help accelerate your agility with Kubernetes and Cloud Native technology. Robert Winter is CEO of Elastisys AB. Prior to Elastisys, Robert has 10 years of experience of management, sales, and technical roles in the IT industry. 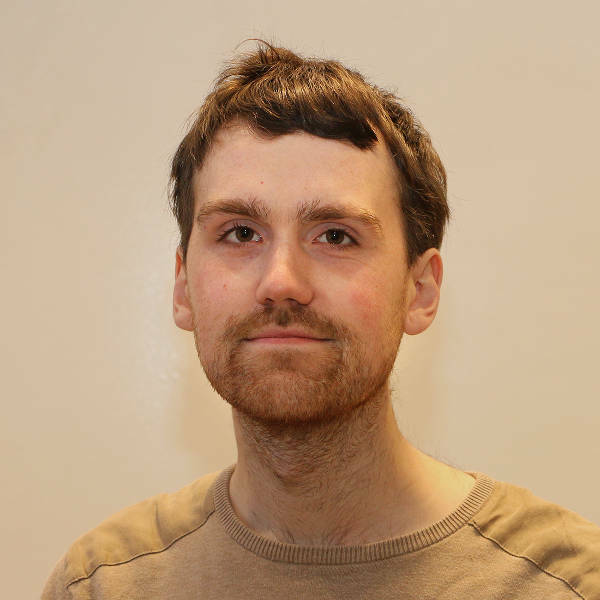 Robert holds a MSc in computer science as well as a BSc in economics from Umeå University. 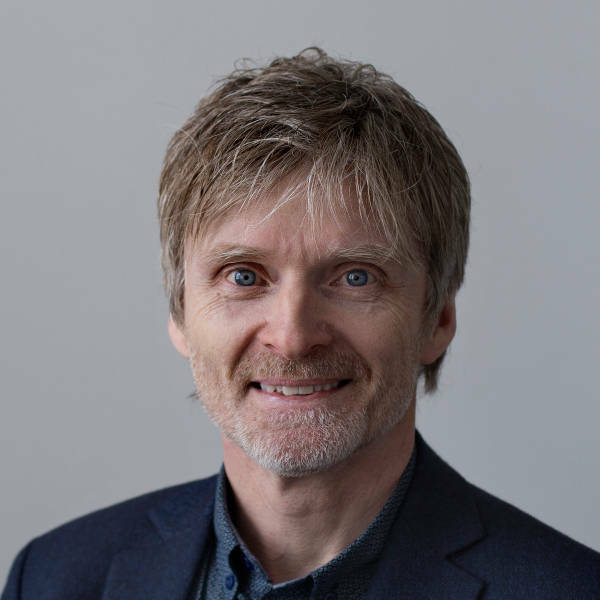 Johan Tordsson is CTO and co-founder of Elastisys. He holds a PhD in computer science from Umeå University. He has a broad technical background in virtualization, autonomic computing, and clouds. Prior to Elastisys, Johan worked for several years as developer, researcher, and technical coordinator in several large international research projects. Lennart is a Project Administrator at Elastisys and manages and coordinates Elastisys’ participation in European research projects. Lennart is also an associate professor in Computer Science at Umeå University. 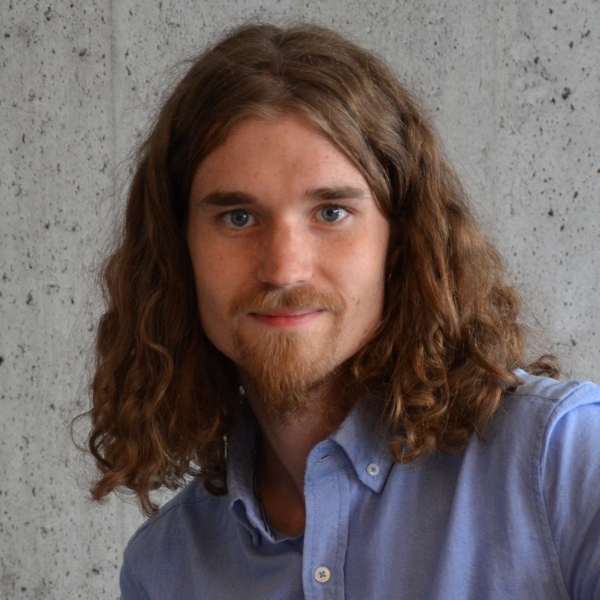 Lennart is a Software Engineer at Elastisys with backend, frontend and kernel development experience. He holds a MSc in applied mathematics and is also a certified math teacher. 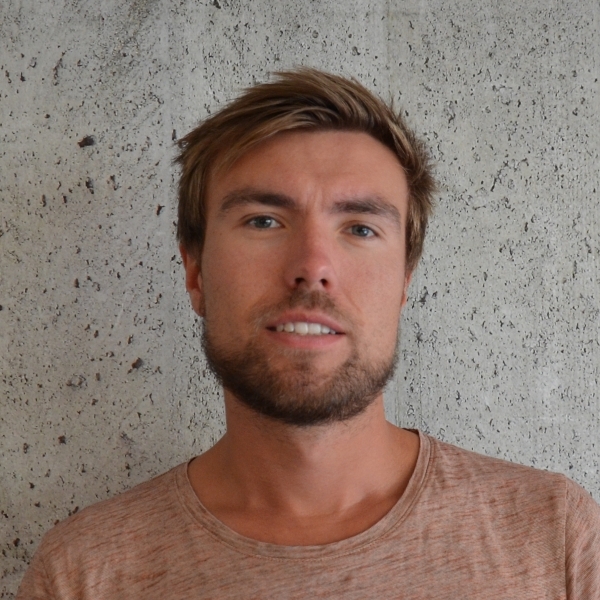 Lennart has previously worked as a summer entrepreneur for Elastisys and as a teaching assistant and research assistant at Umeå University. 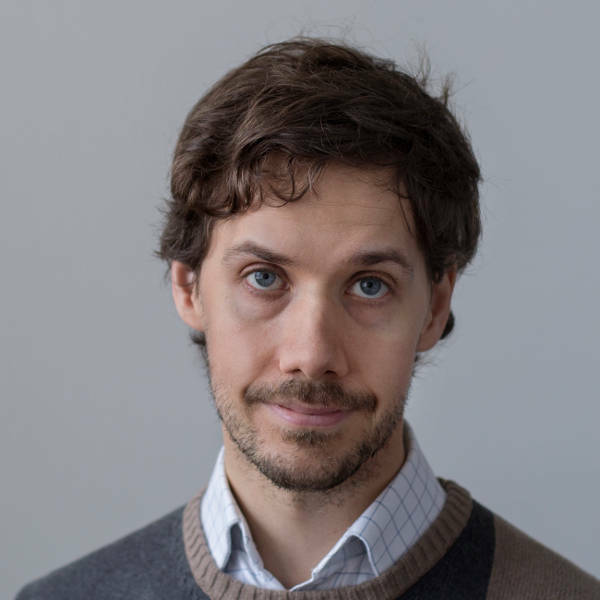 Peter is a Senior Software Engineer at Elastisys with a research background in distributed systems and several years of industry experience from designing and implementing software solutions. Peter holds a Master of Science (MSc) in computer science as well as a Licentiate degree (PhLic) in computer science/grid computing, both from Umeå University. Simon has several years of experience working with frontend and backend web application development. He worked for several years on the ORBIT European research project about data center disaster recovery and has in-depth skills in OpenStack. Simon holds a BSc in computer science from Umeå University. 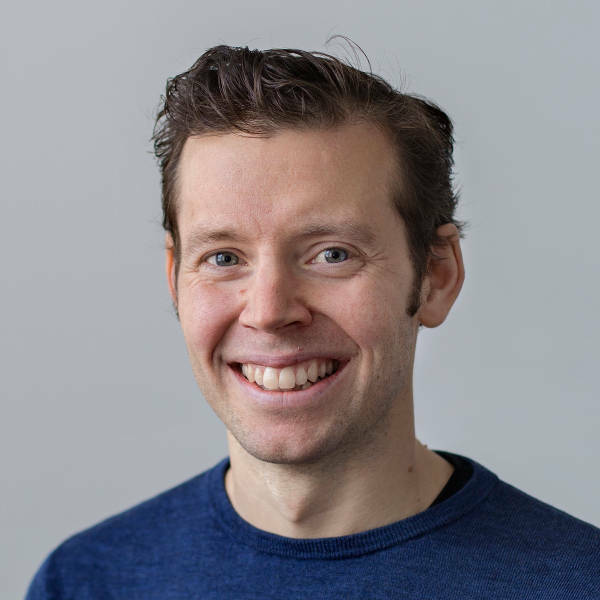 Fredrik Liv is a Software Engineer at Elastisys and has experience working with Kubernetes and the cloud-native ecosystem. Fredrik holds a MsC in computer science from Umeå University. 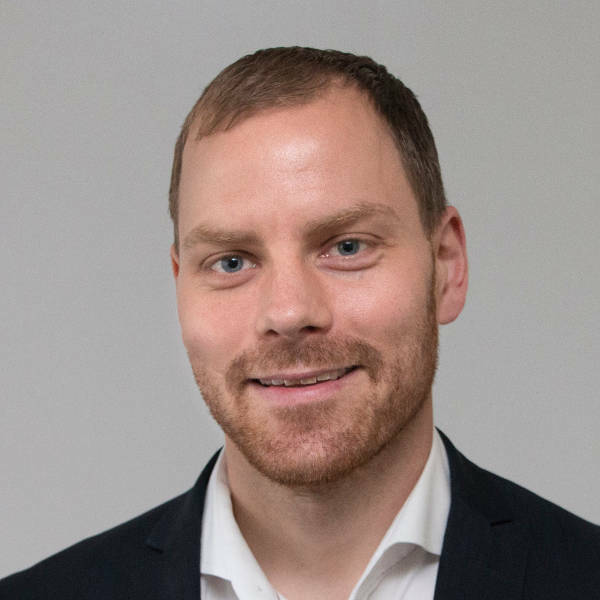 Emil Vannebäck is a Software Engineer at Elastisys and has experience working with Kubernetes and the cloud-native ecosystem. Emil holds a MsC in computer science from Umeå University. 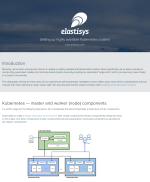 Cristian Klein is a Systems Scientist at Elastisys. He obtained his PhD in 2012 from INRIA, France. Cristian has a strong background in designing scalable and resilient systems, resource management, and software engineering. He gathered experience via open source contributions, several EU and national projects, as well as via his role as a chief cloud architect in a German start-up company. 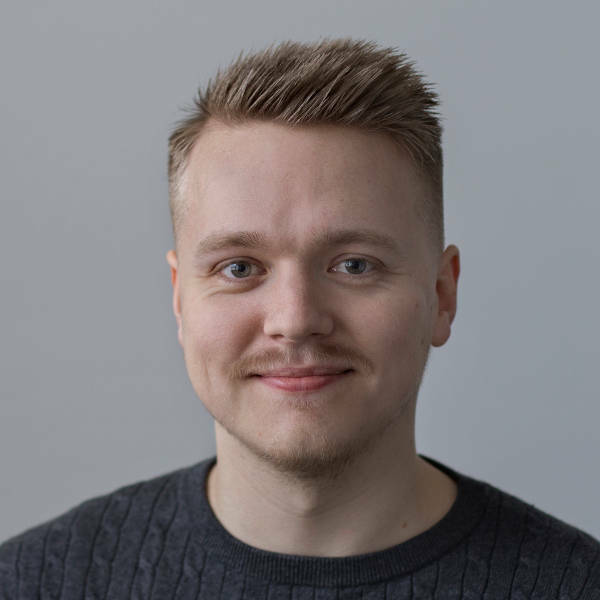 Jakob Lindqvist is a Software Engineer at Elastisys and has experience working with Kubernetes and observability solutions like Prometheus and Istio. Jakob holds a MsC in computer science from Umeå University. 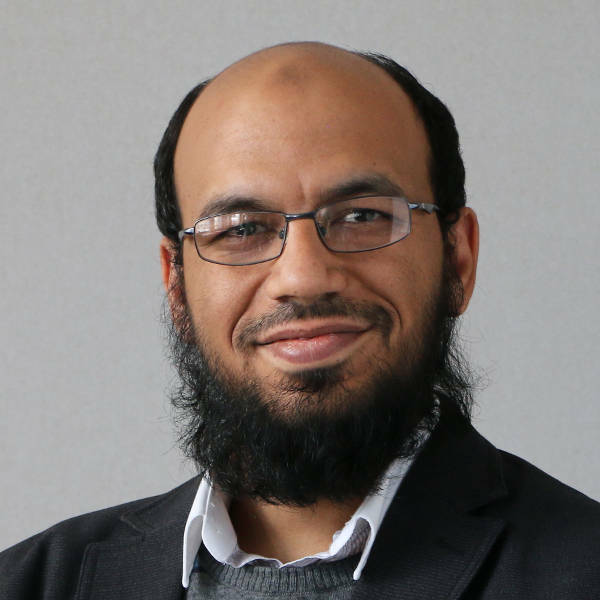 Ahmed Ali-Eldin is a Data Scientist at Elastisys since its founding. He obtained a PhD in 2015 from Umeå University. 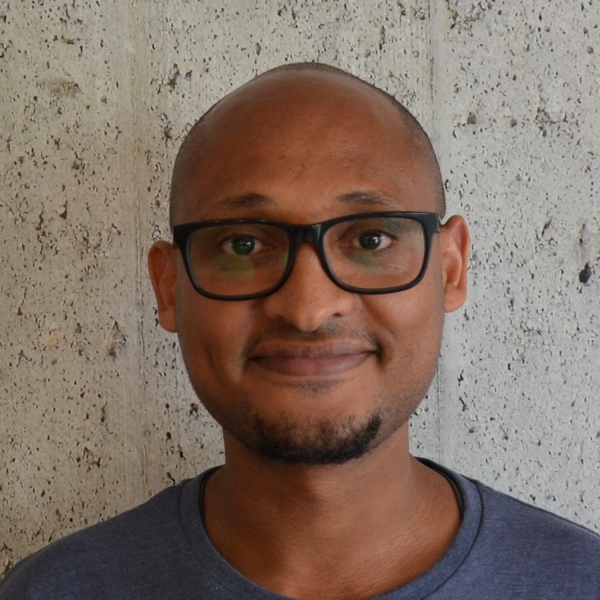 Ahmed has a strong background in designing autoscalers, data analytics, computer systems, and performance modelling, He has been involved in several large-scale projects as a researcher, technical manager, and developer. Ewnetu Bayuh Lakew is a Senior Systems Scientist at Elastisys. He obtained a PhD in 2015 from Umeå University. His areas of expertise are virtualization, resource management, auto-scaling, scheduling, service differentiation, performance modeling, distributed monitoring, resource disaggregation, anomaly detection and remediation, and engineering large-scale distributed systems. 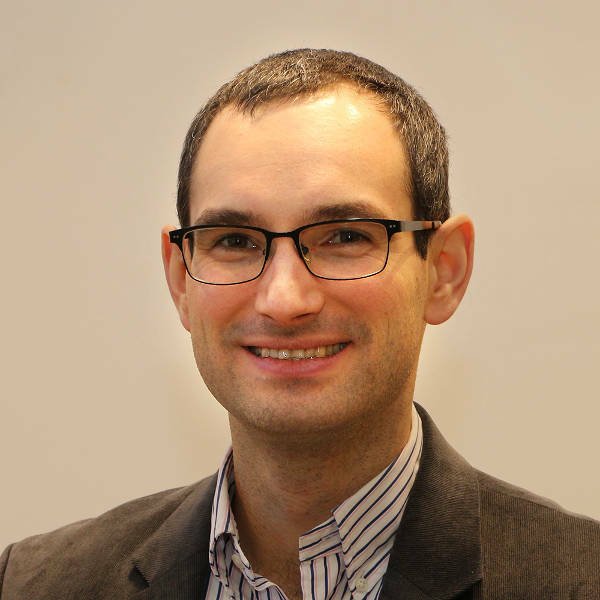 He has contributed to several large-scale European projects as a researcher, technical lead, and systems designer and developer. 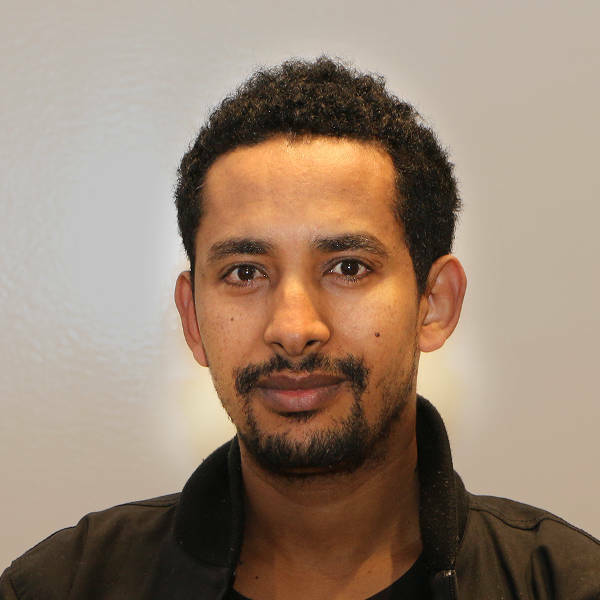 Mulugeta Ayalew Tamiru is a Data Scientist at Elastisys, doing his PhD as part of the European FogGuru program. He has a DevOps, networking and system admin background. His PhD explores methods for automatically tuning and configuring management systems for fog/edge scenarios. 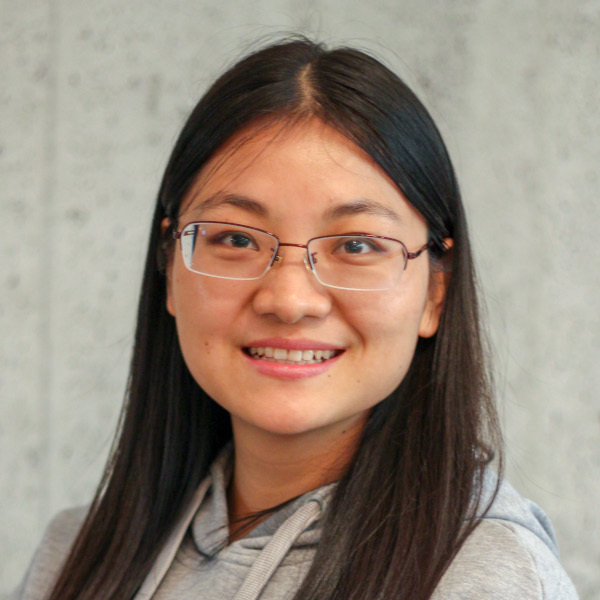 Li Wu is a Data Scientist at Elastisys, doing her PhD as part of the European FogGuru program. She has a SRE background and her PhD explores methods for anomaly detection in fog/edge scenarios.